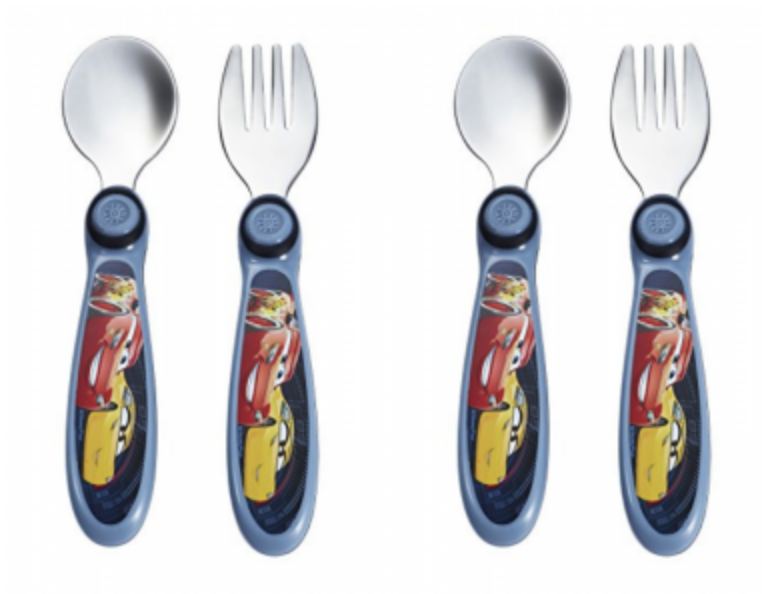 The First Years Disney/Pixar Cars Easy Grasp Flatware Just $2.48 As Add-On! Head over to Amazon and grab The First Years Disney/Pixar Cars Easy Grasp Flatware for just $2.48 when purchased as an add-on item. (regularly $8.59) Keep in mind, Amazon pricing can change at any time! Don’t wait to purchase this deal or it might be gone when you come back!